You’re Invited to our Quarterly Meeting on 7/14; Prime Time! Mule, Donkey & Horse Training with Meredith Hodges | You’re Invited to our Quarterly Meeting on 7/14; Prime Time! You’re Invited to our Quarterly Meeting on 7/14; Prime Time! 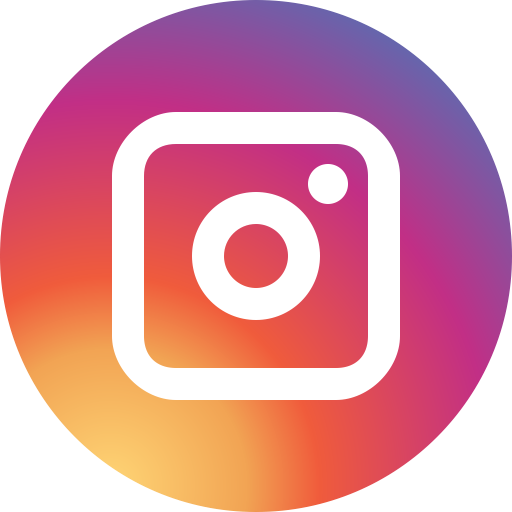 This following is from All About Equine Rescue. AAE’s Quarterly All Volunteer Meeting is an opportunity for all volunteers to come together for an update on current happenings, upcoming events, and updated volunteer needs. It’s also a good time for anyone interested in getting involved to learn more about AAE. Bring family or bring anyone interested in volunteering or otherwise supporting our cause. This is a “potluck” style meeting. Please bring an appetizer or dessert to share at 6:00 pm. The meeting will begin at 6:30 pm. We are so happy with the progress he has made! 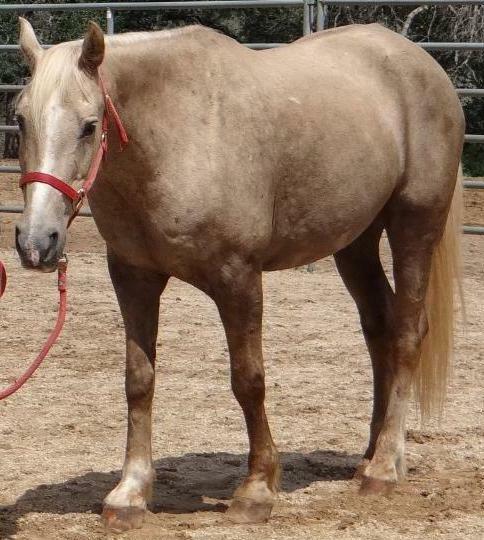 Your support gives horses like Amigo a second chance! 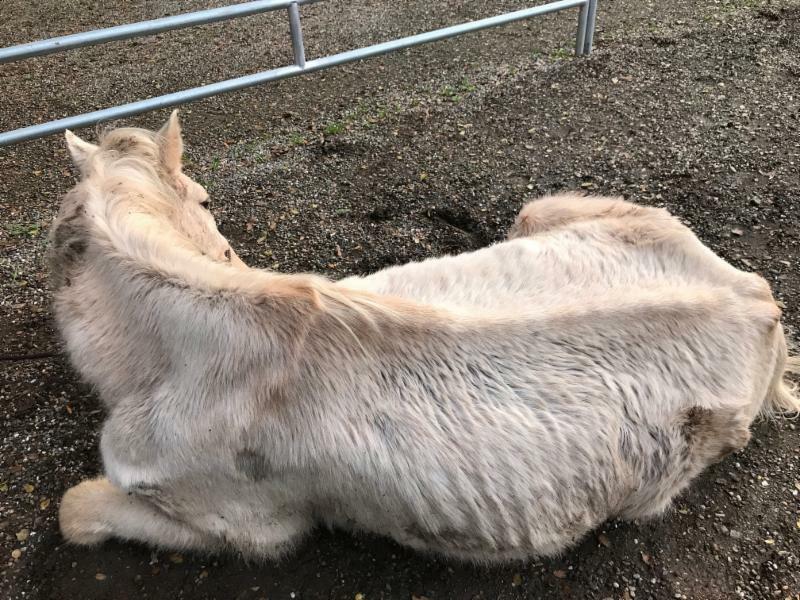 Amazon donates to All About Equine Animal Rescue, Inc. when you shop PrimeDay deals at smile.amazon.com. Did you know…the AmazonSmile Foundation will donate 0.5% of the price of eligible purchases to the charitable organizations selected by customers? They sure do! 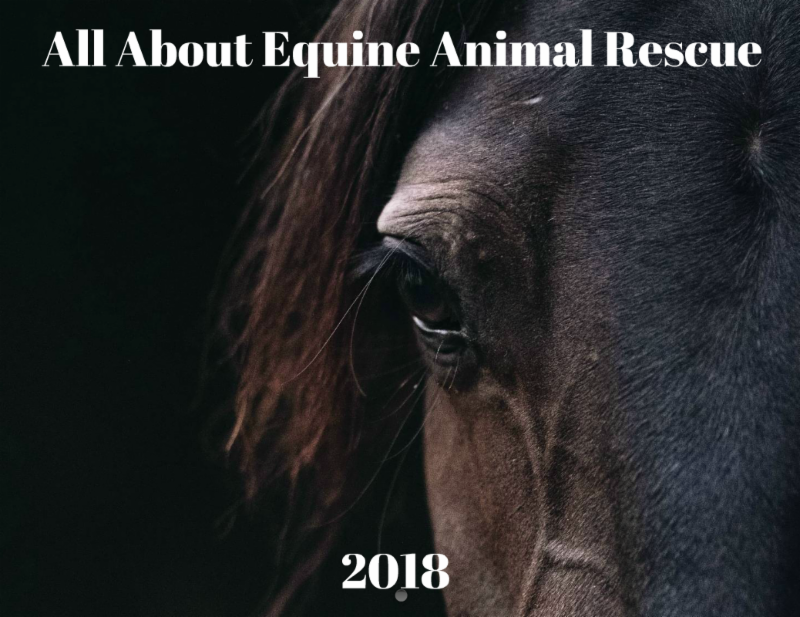 Please shop with AmazonSmile and choose All About Equine Animal Rescue, Inc.
Help Us Reach Top-Rated for the 4th year in a row!!! 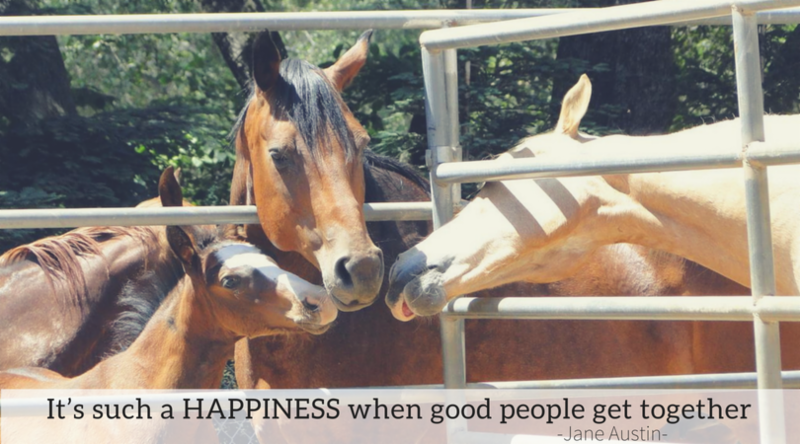 Do you have four hours a week to give to support horses in need? AAE’s 2018-19 Calendars are Here! 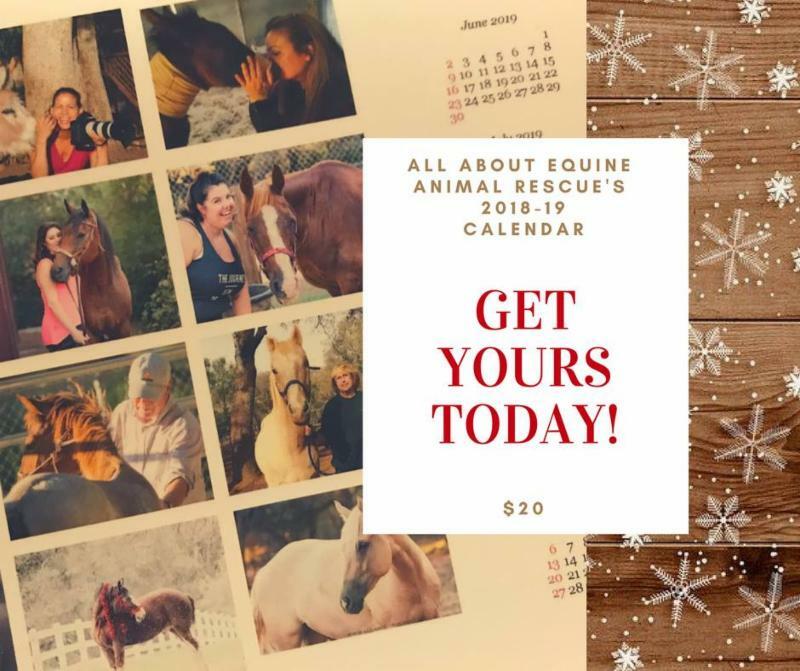 These are high quality, 16-month calendars that feature AAE horses, volunteers, and even a few adopters. 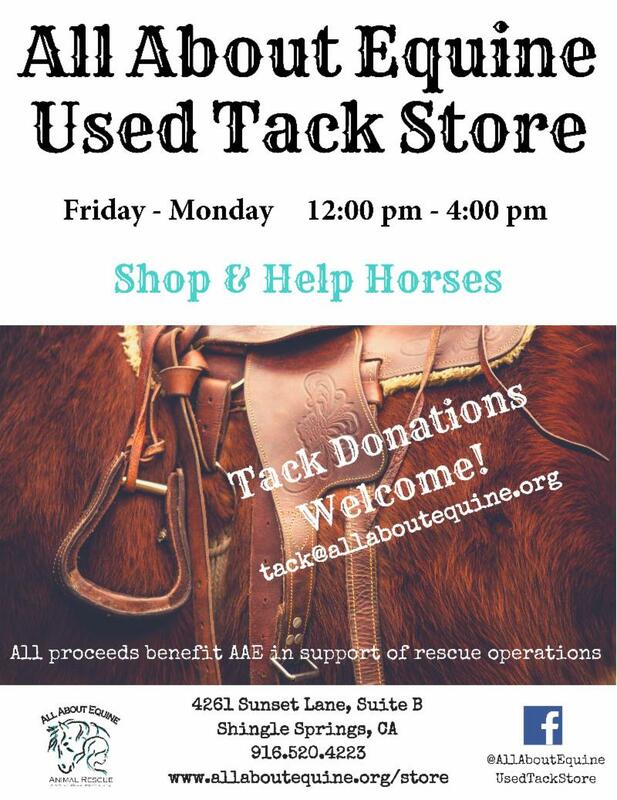 The calendars can be purchased at All About Equine Used Tack Store for $20. 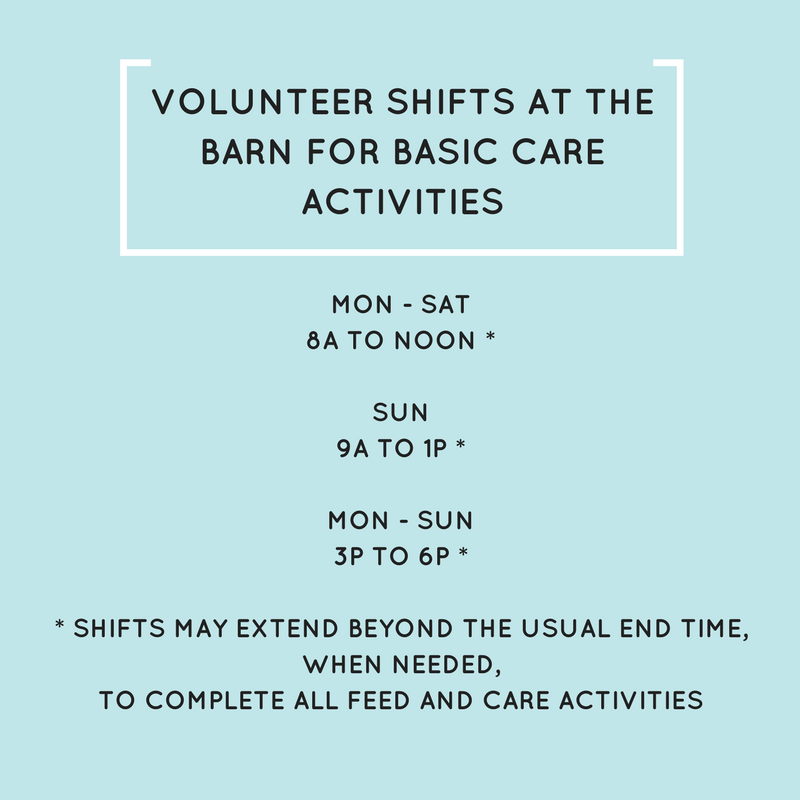 We also have a few available at the barn. Purchasing one is a great way to show your support for AAE.